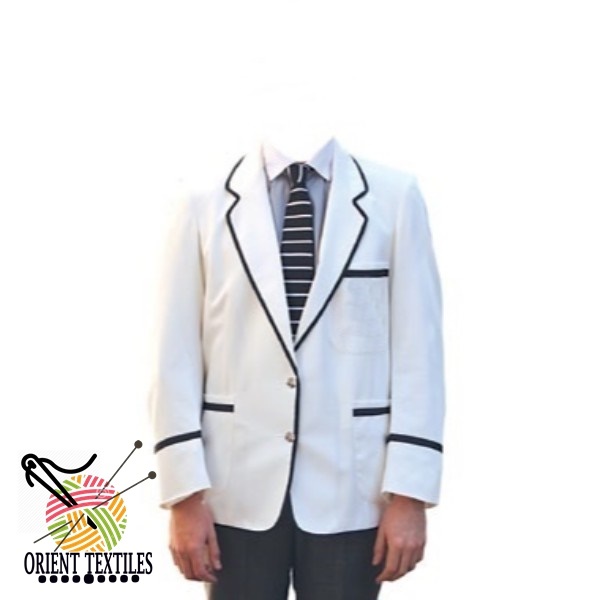 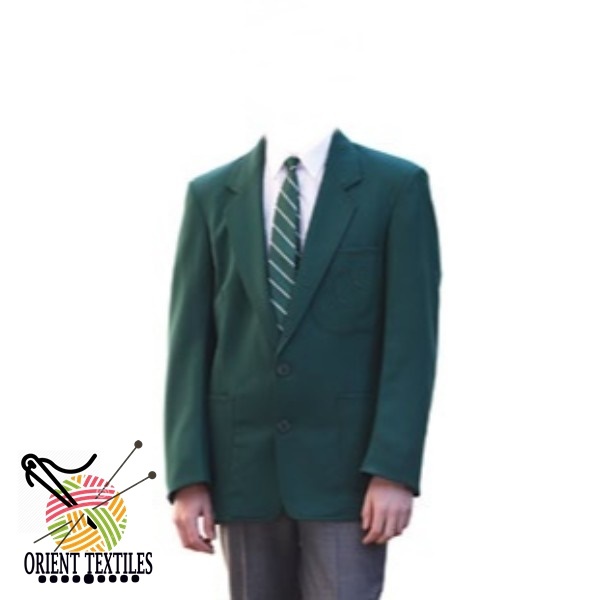 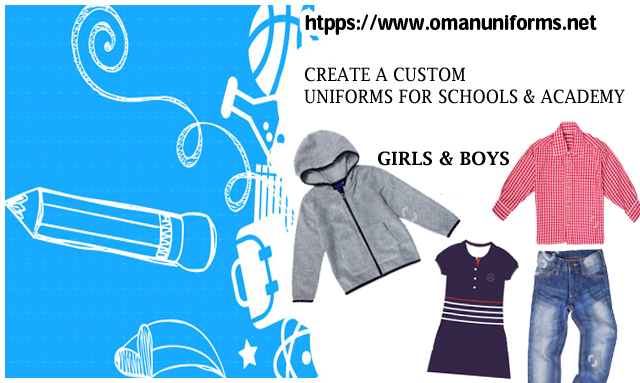 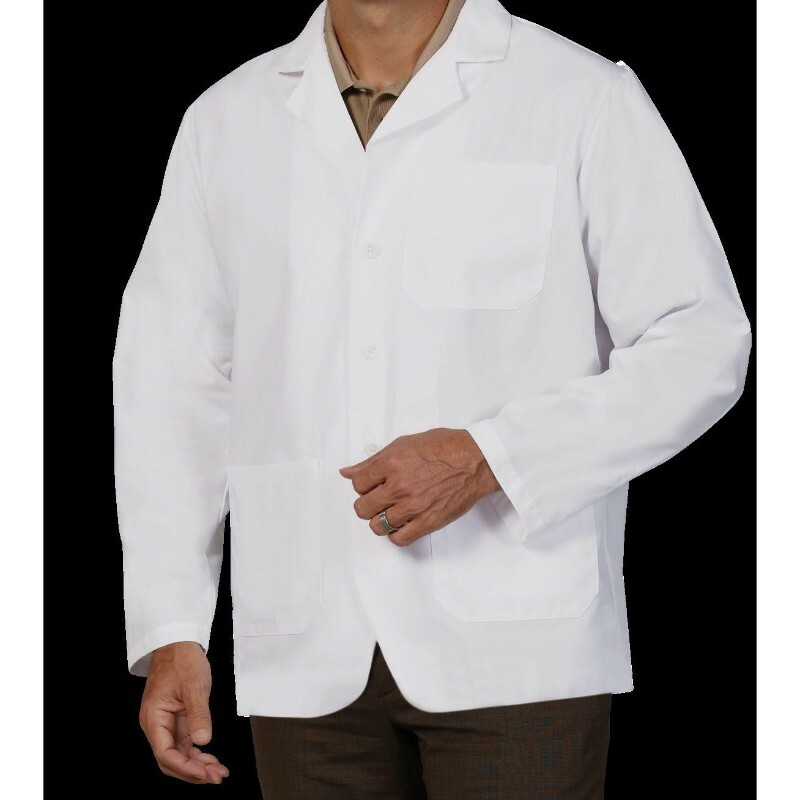 Uniforms Supplier Oman: Orient Uniforms Manufacturer is a main uniforms production industry, imagined in Dubai - United Arab Emirates, and now throughout the previous couple of years have started operations by Supplying to Muscat, Seeb, Salalah, Bawshar, Sohar, As Suwayg, Ibri, Saham, Barka, and Rustaq Oman and Other GCC countries. 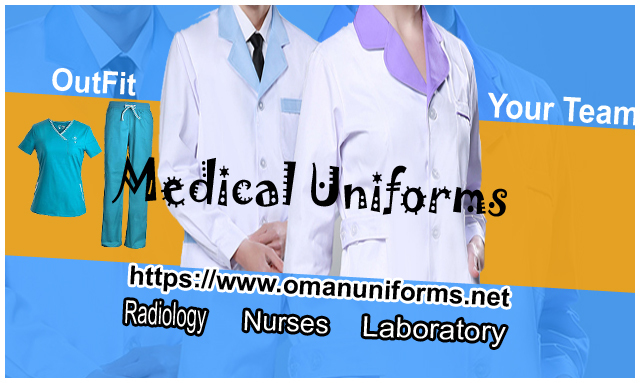 Oman Uniforms Suppliers: Orient Uniforms International is an importer and exporter of all types of uniforms to Muscat Oman. 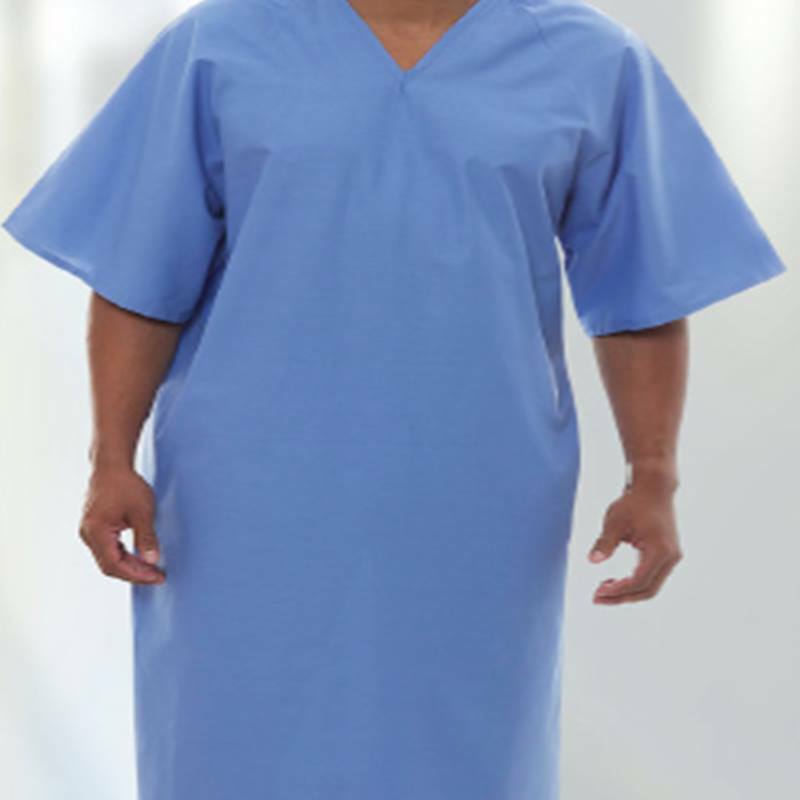 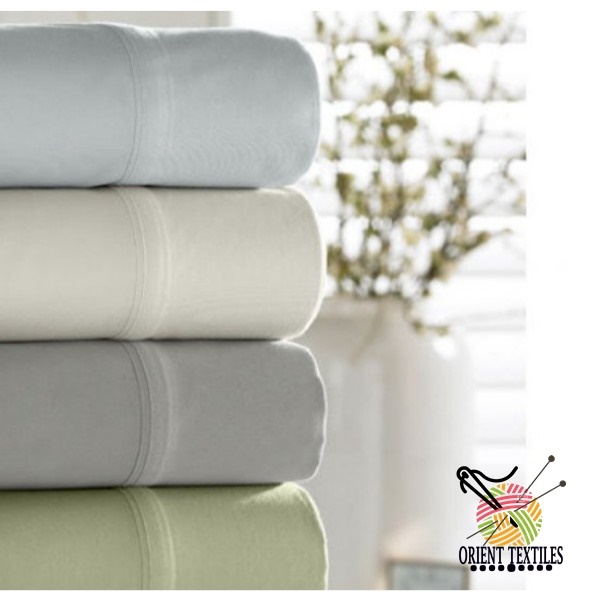 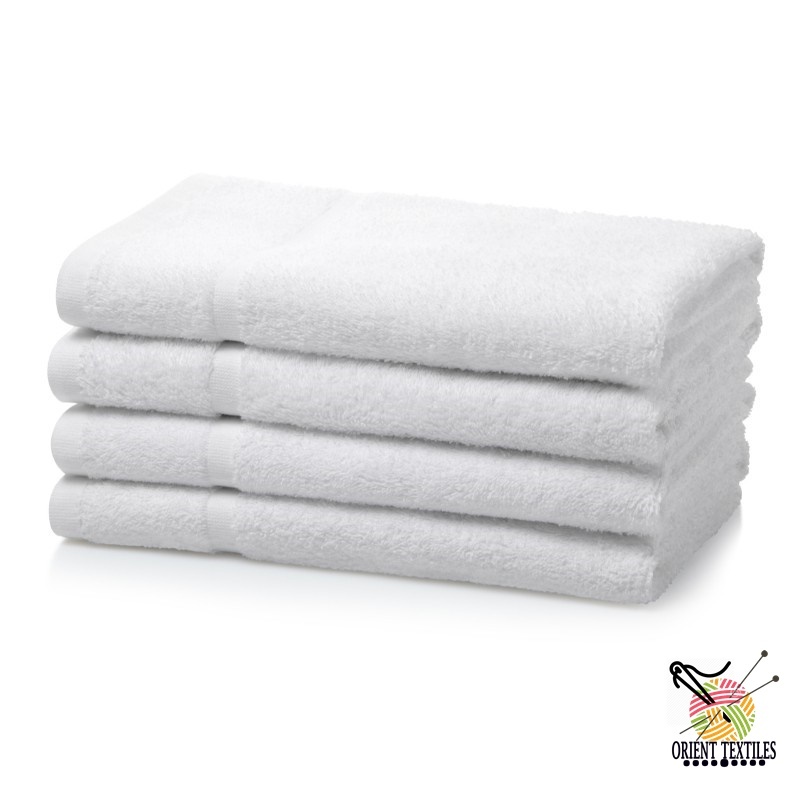 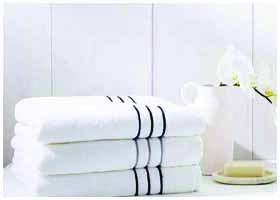 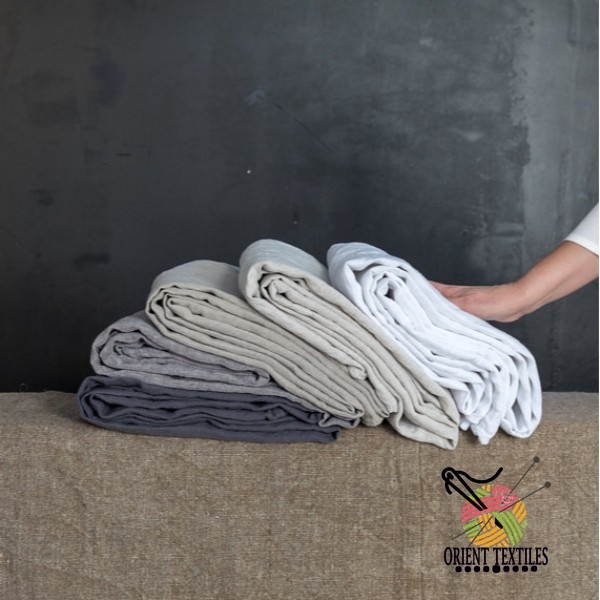 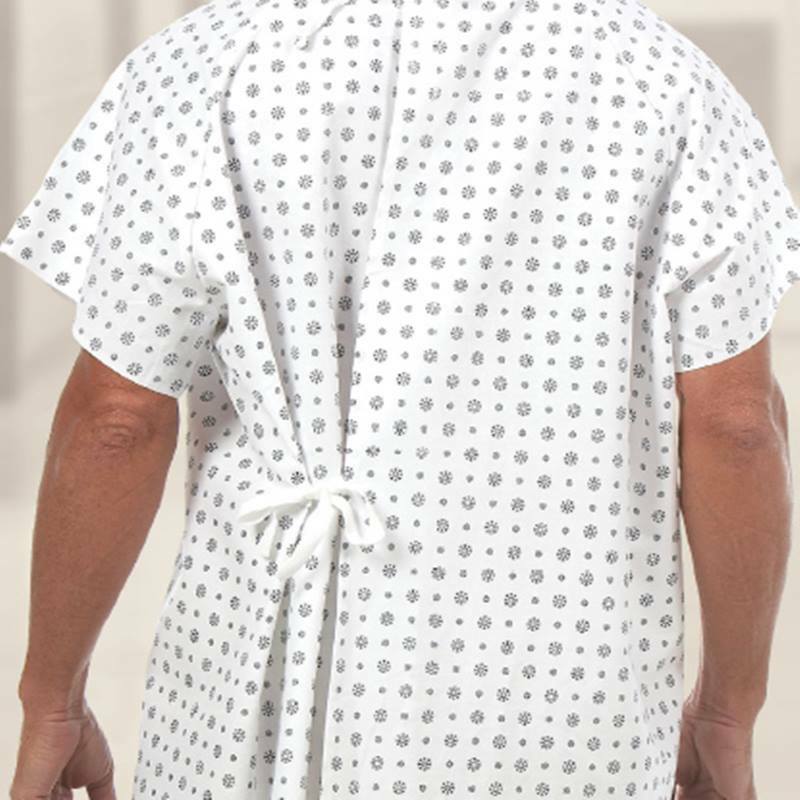 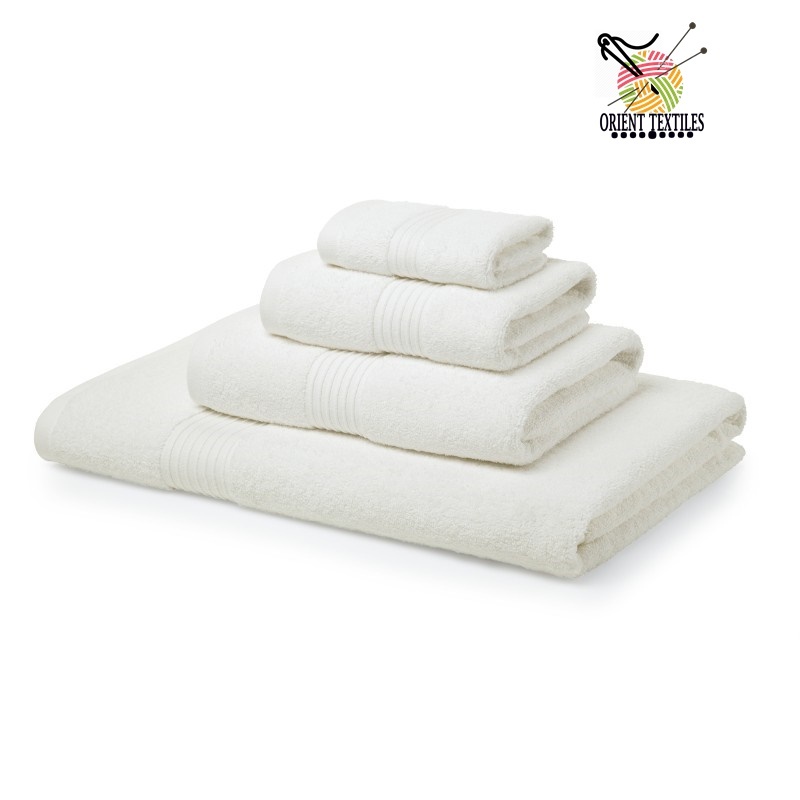 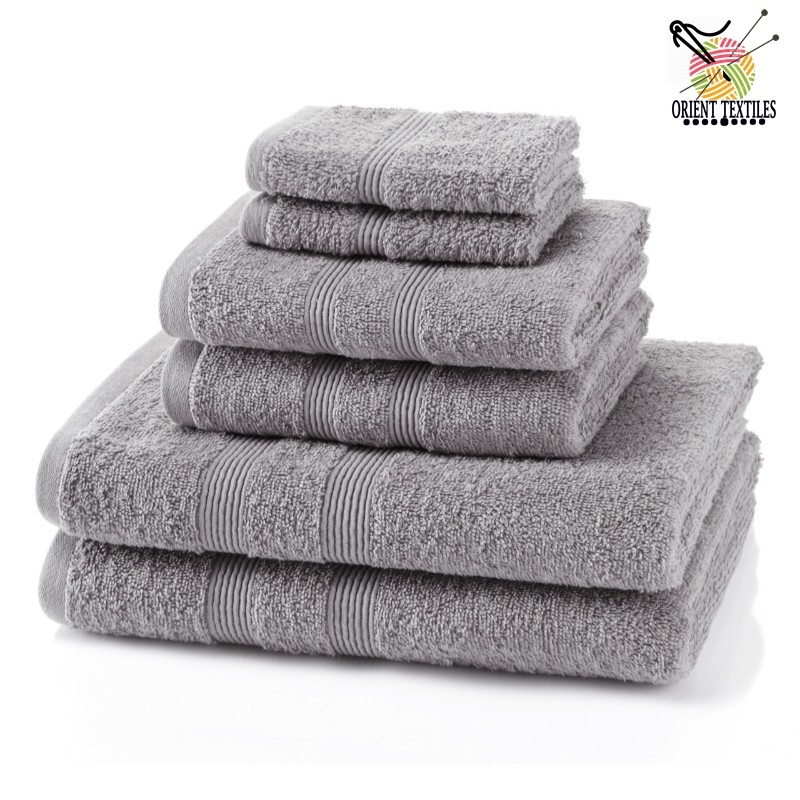 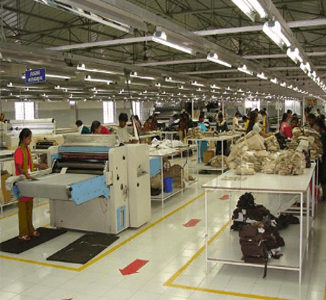 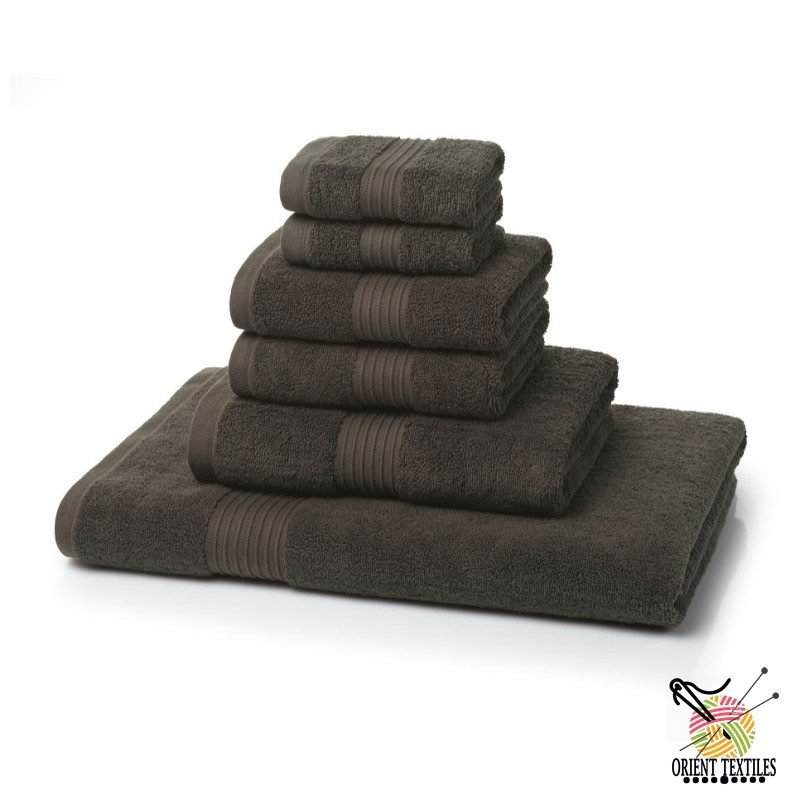 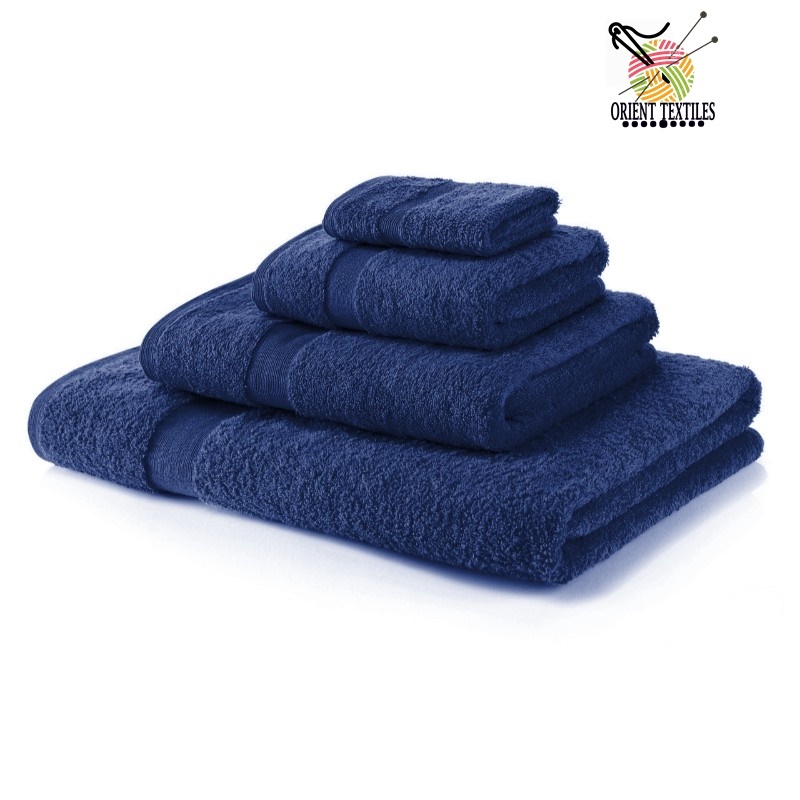 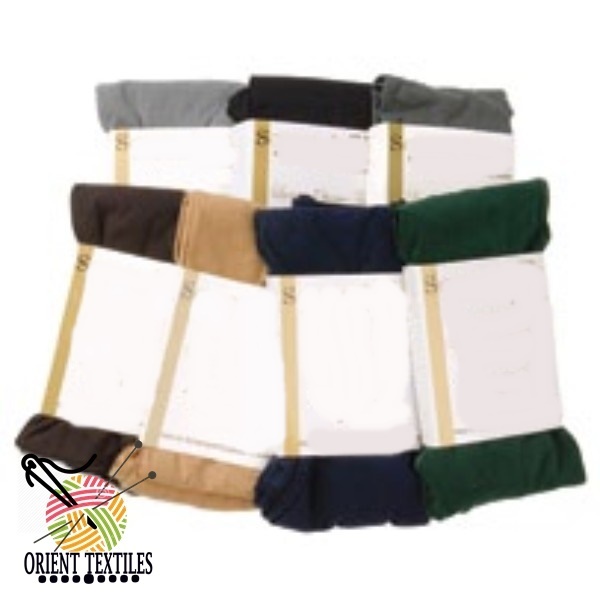 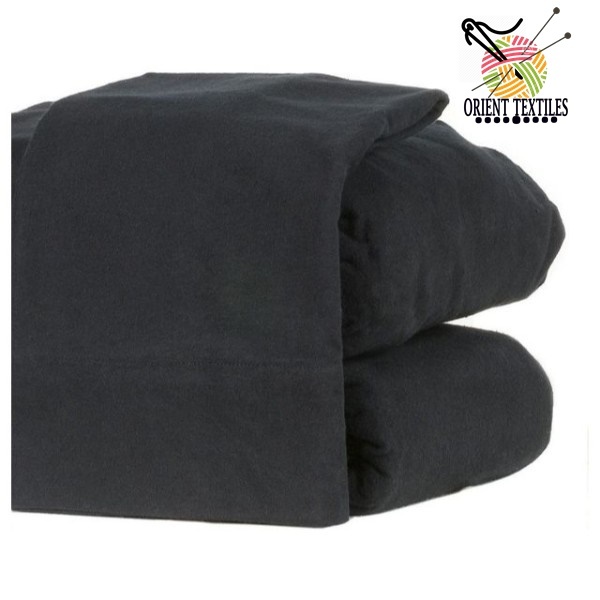 We are the wholesaler, manufacturer of all types of uniforms and linens like Hospital Uniforms, School Uniforms, Sports Wears, Security Uniforms, Oil and Gas Uniforms, Safety Wears, Work Wear, T Shirts, Bed Linens like bed sheets, pillows, covers, cases and bath linens like towels: face towels, bath towels, pool types and other customized textiles accessories and mainly clothes, garments, uniforms, denims, workwear etc. 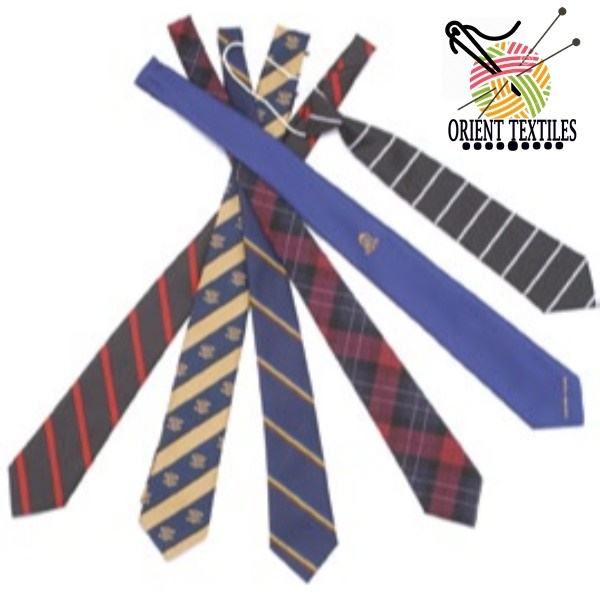 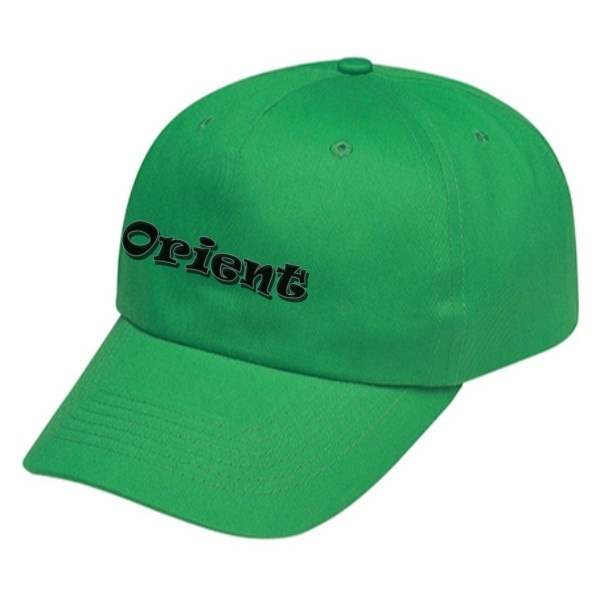 Orient Uniforms is a standout amongst other Uniforms Manufacturer and Supplier Company as we Supply a wide range of Uniforms like Sports, School, Hospitality, Work Wears, Formal Dresses to different Oman Uniforms Trading Companies and distributors in UAE, Qatar, Saudi Arabia, Oman, Kuwait and Bahrain and Pakistan. 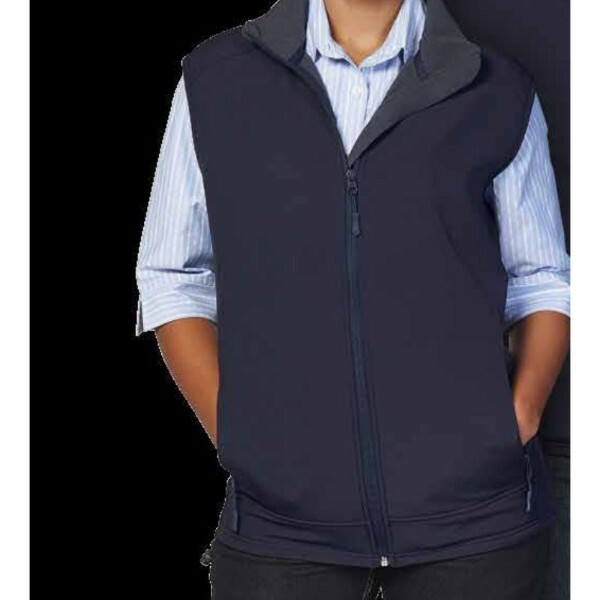 We work intimately with our customers to either update their uniform layout or outline for them the latest trends in the Uniform sector. 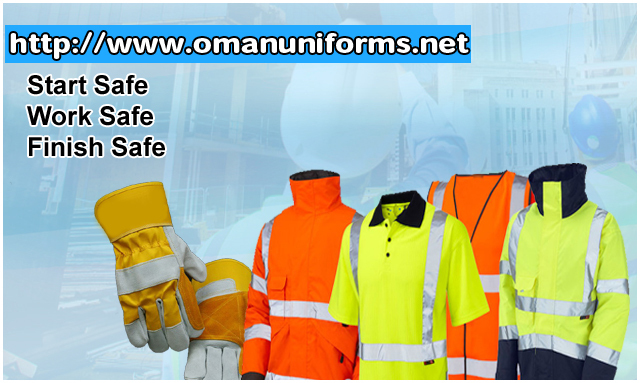 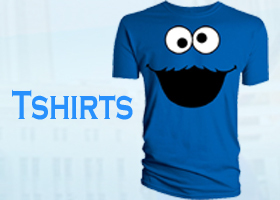 New Business can approach us on the off chance that they want their laborers uniforms must be planned. 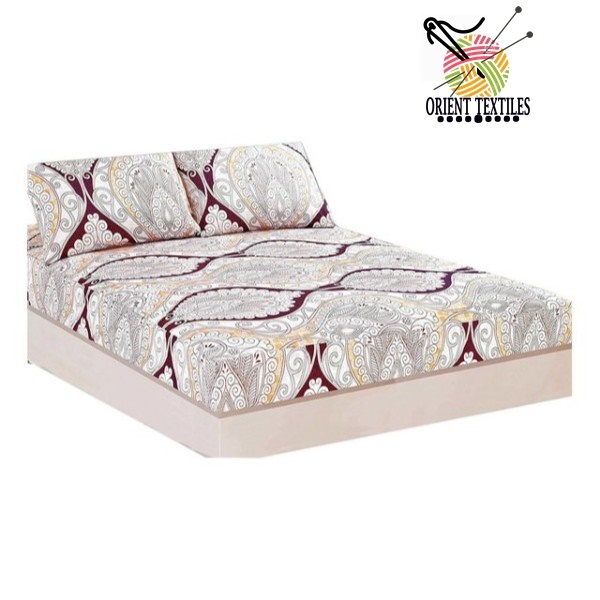 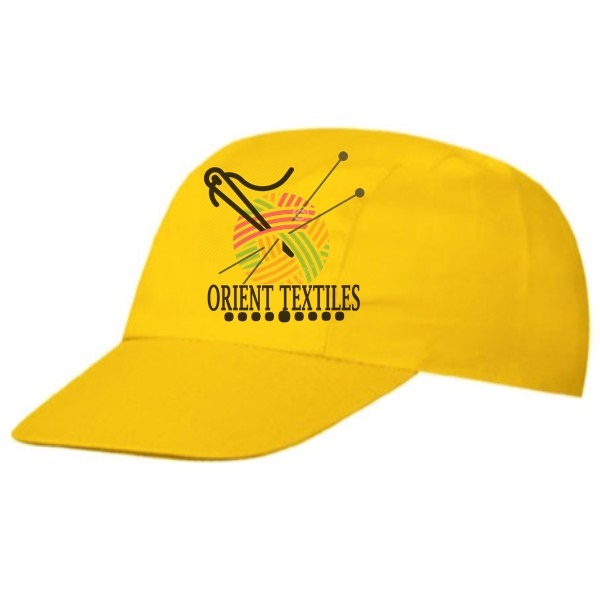 Orient Uniforms International Oman is had practical experience in customizing uniforms for different sectors including corporate, retail chain store, hospitality industry, hospitals, schools, airport and carriers. 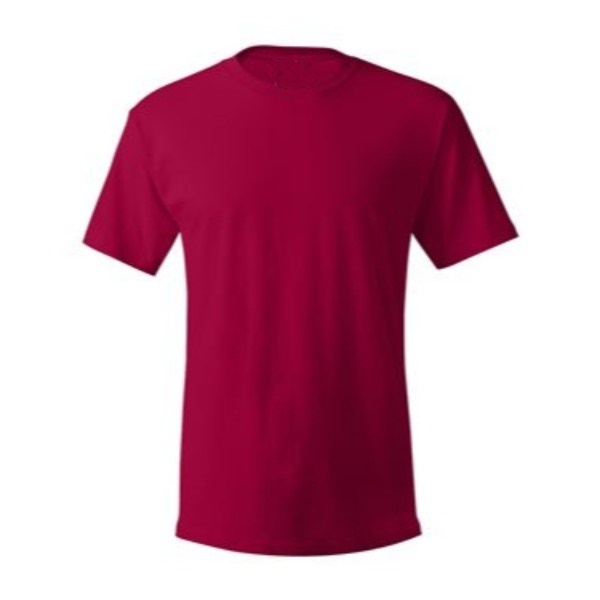 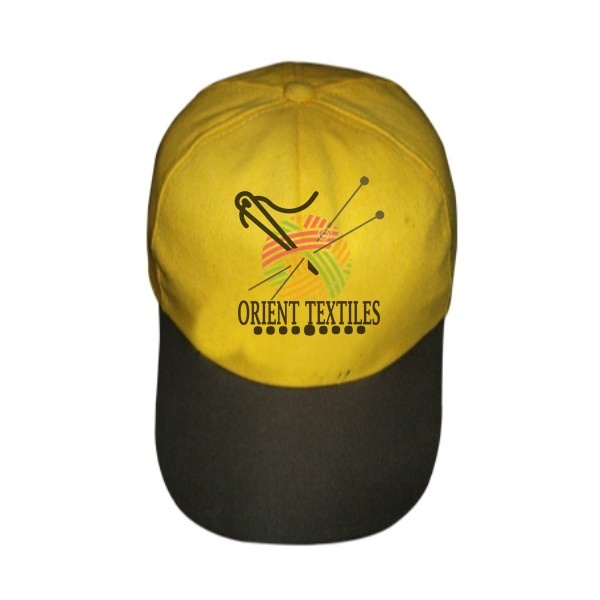 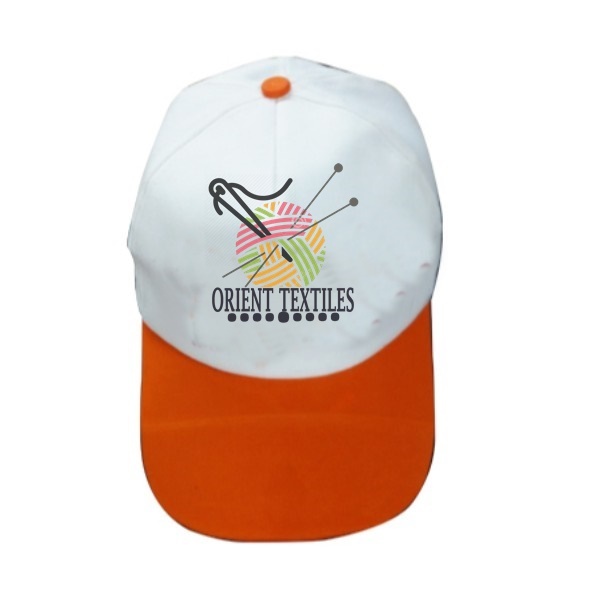 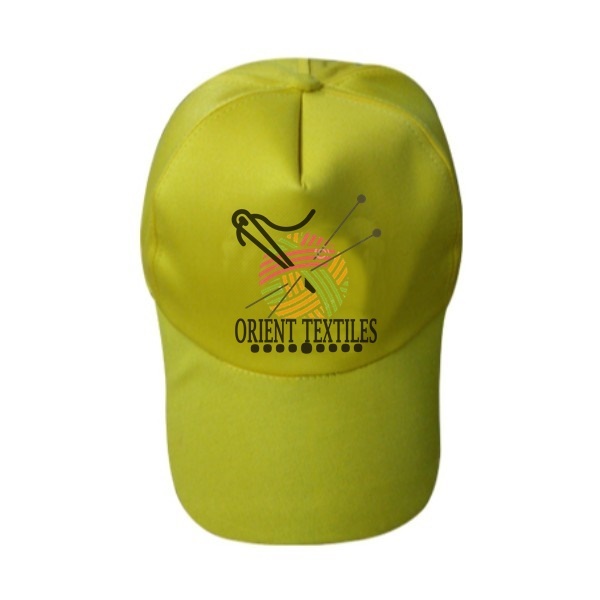 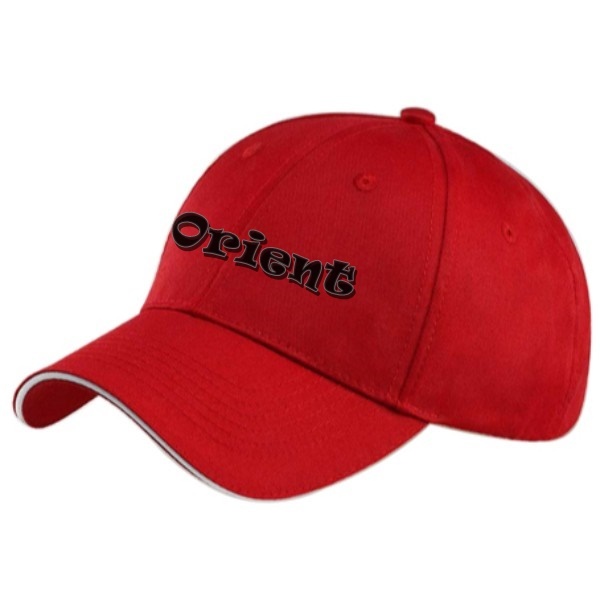 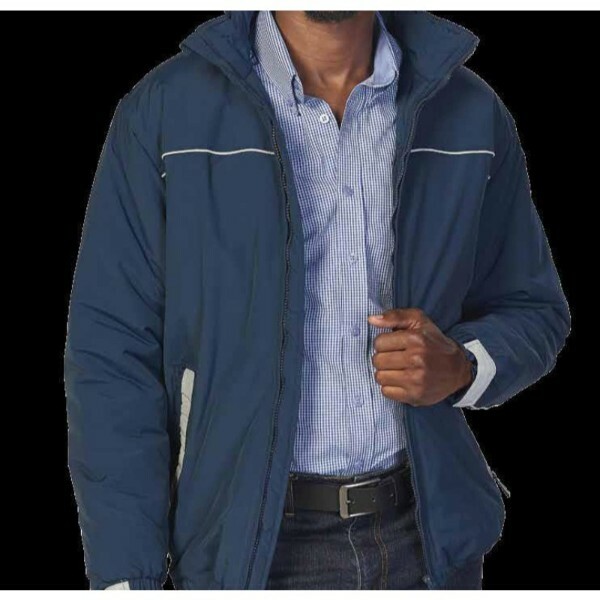 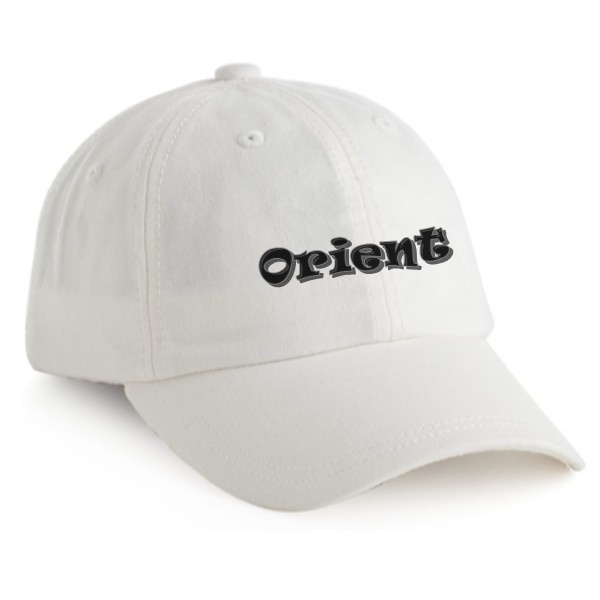 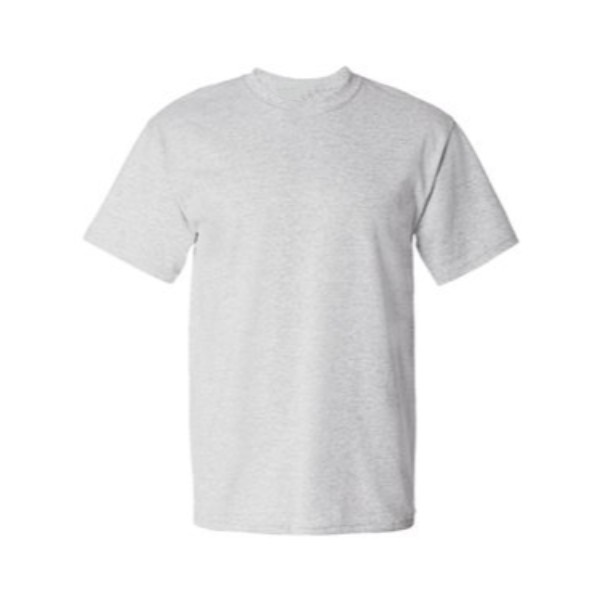 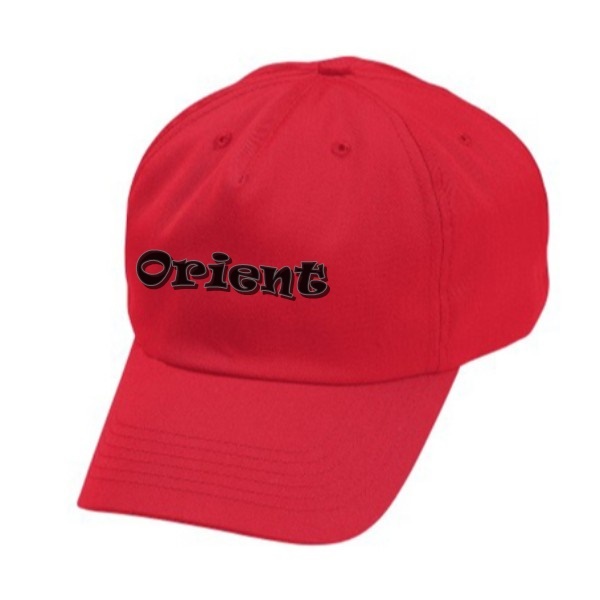 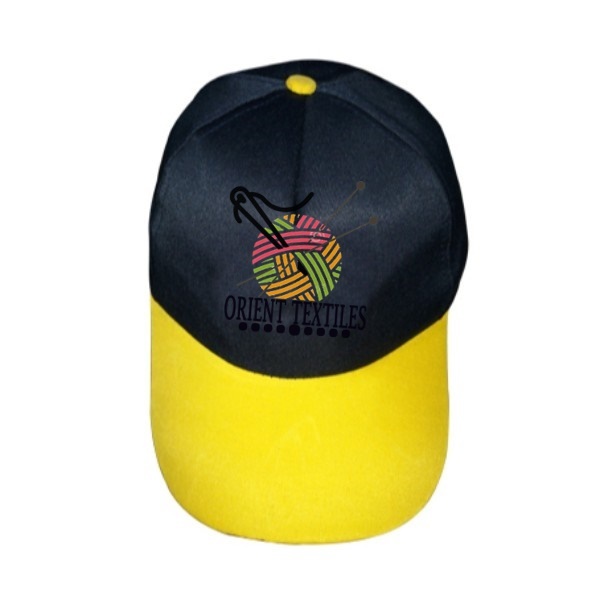 Orient Clothing can assist you with: Sports Club Uniforms, Corporate Uniforms, Doctors and Dental Clinic Uniforms, Medical and Surgical Uniforms, Hospitality Uniforms, Safety and Work wear, School Uniforms, T Shirt Printing and customized Caps for Corporate Gifts. 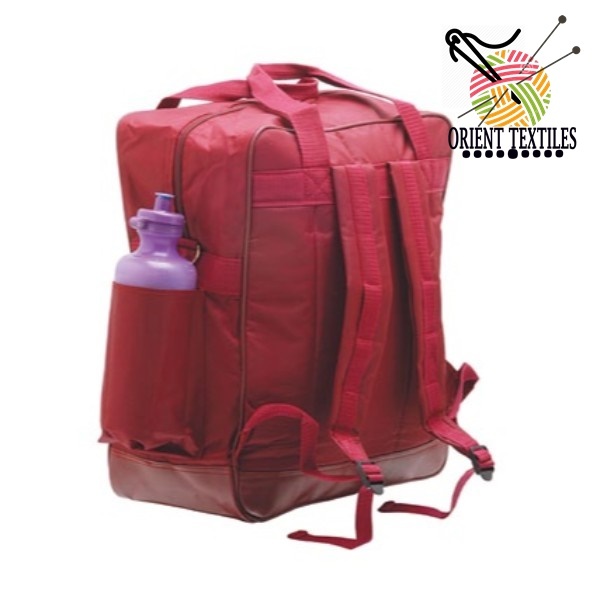 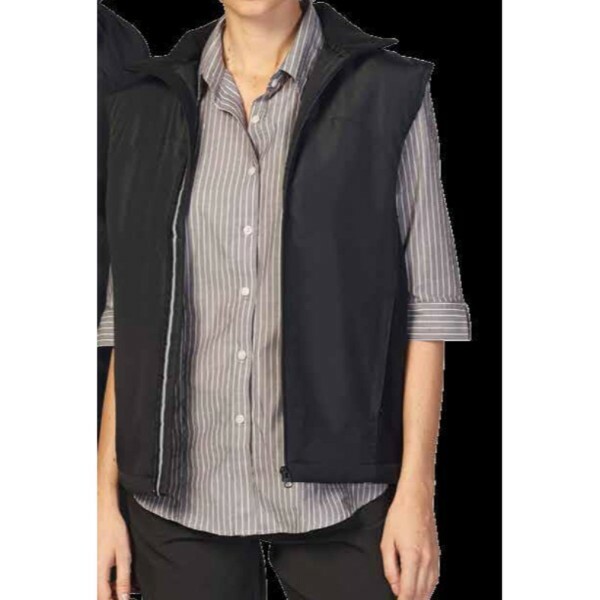 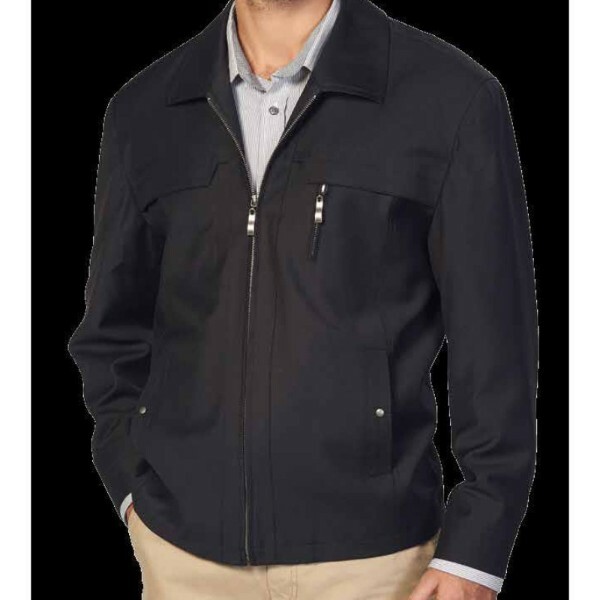 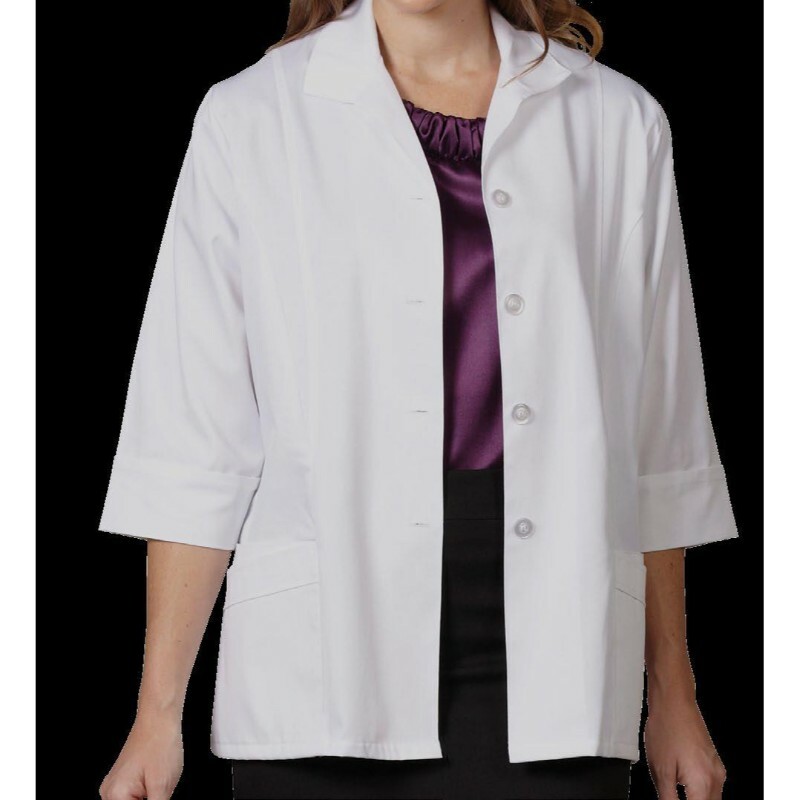 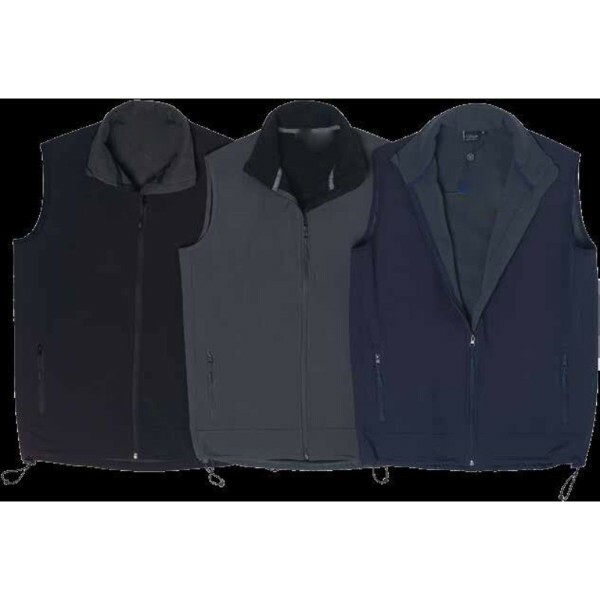 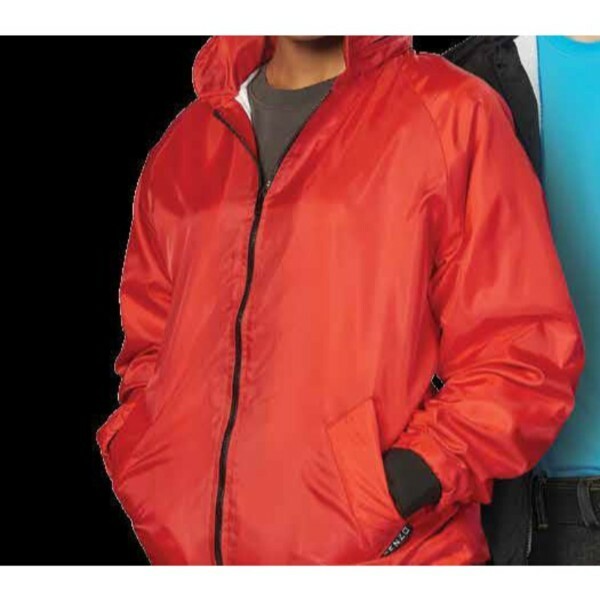 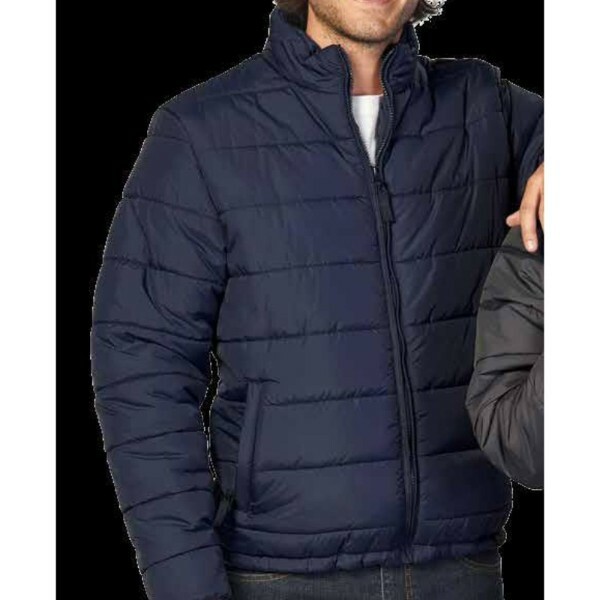 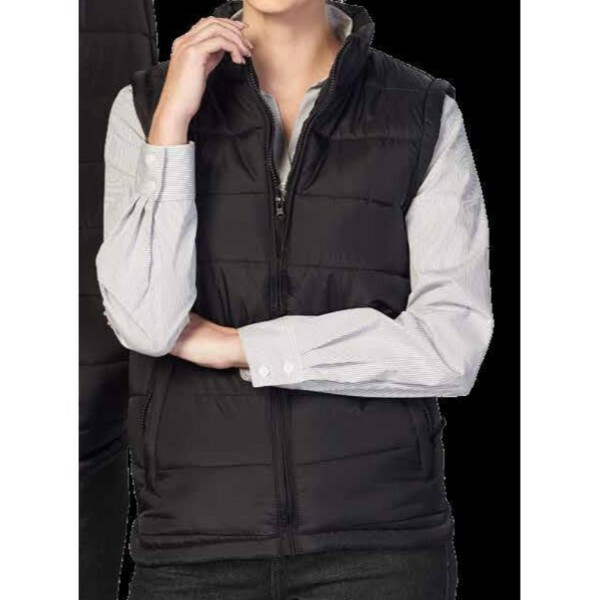 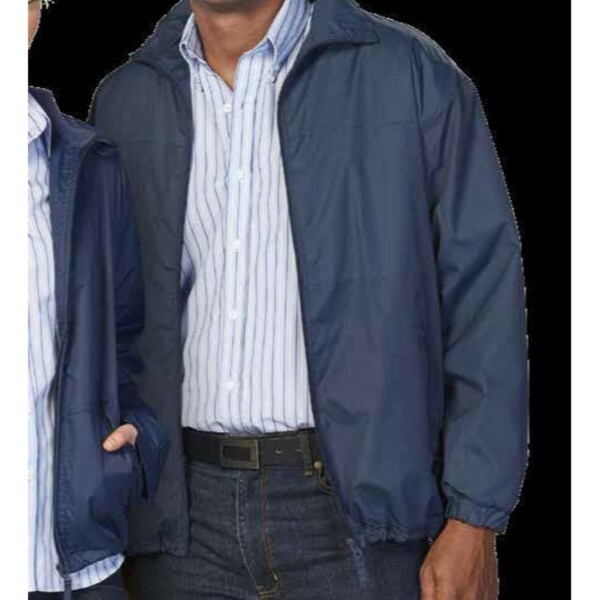 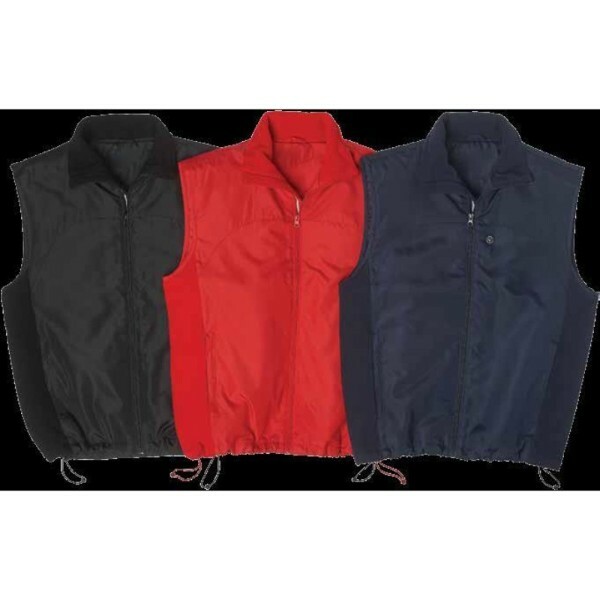 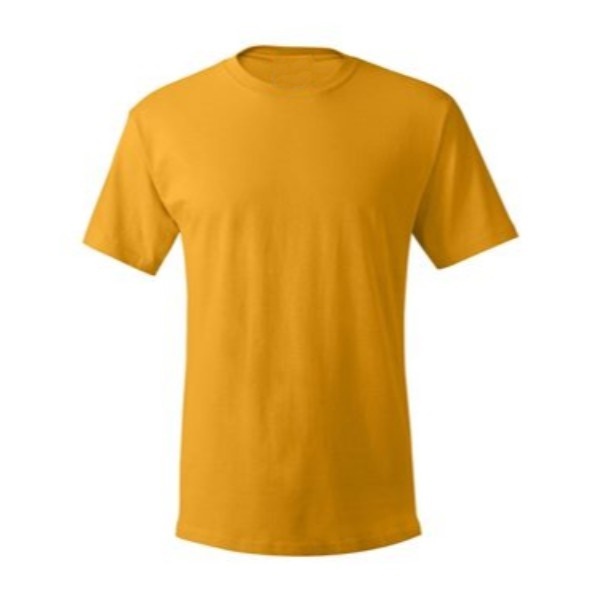 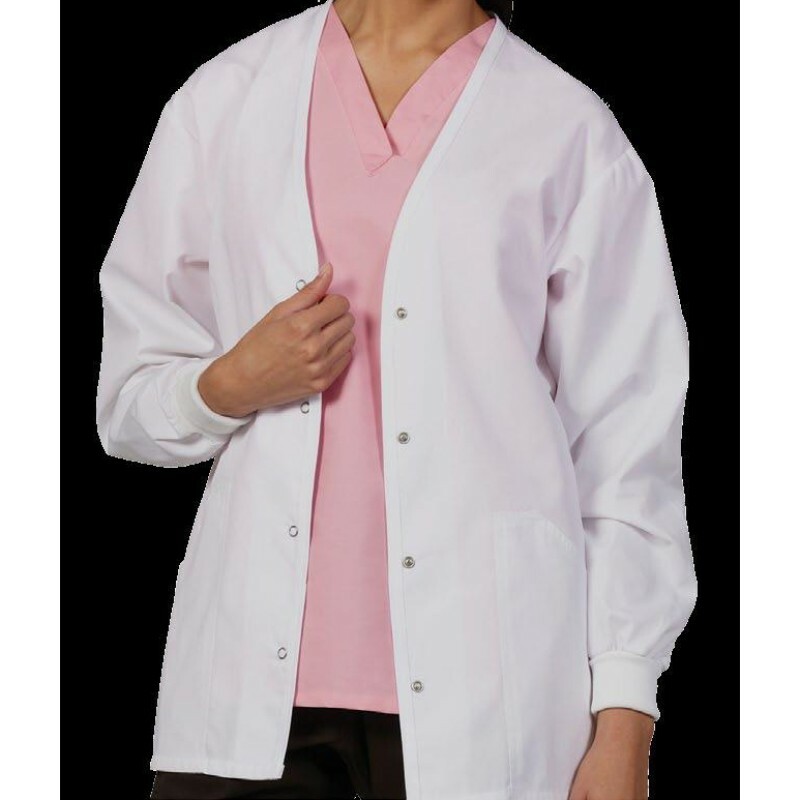 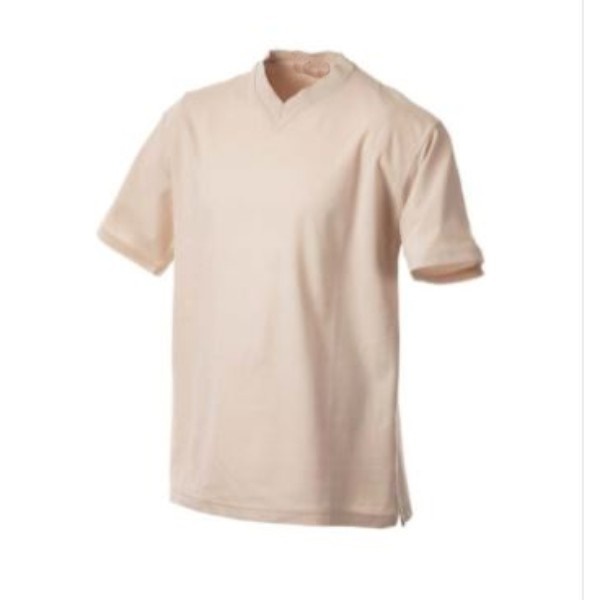 Some of our Products are: Uniforms Supplier in Muscat Oman, Oman Uniforms, Uniforms Supplier in Oman, Manufacturer of Uniforms, Suppliers of Uniforms, Dealers of Uniforms in Oman, Manufacturer of Uniforms Wholesaler, Dealers of Uniforms Wholesale in Muscat for Hospital Uniforms, School Uniforms, Sports Wears, Security Uniforms, Oil and Gas Uniforms, Safety Wears, Work Wear, T Shirts, Bed Sheets, Towels Suppliers to Muscat and Oman. 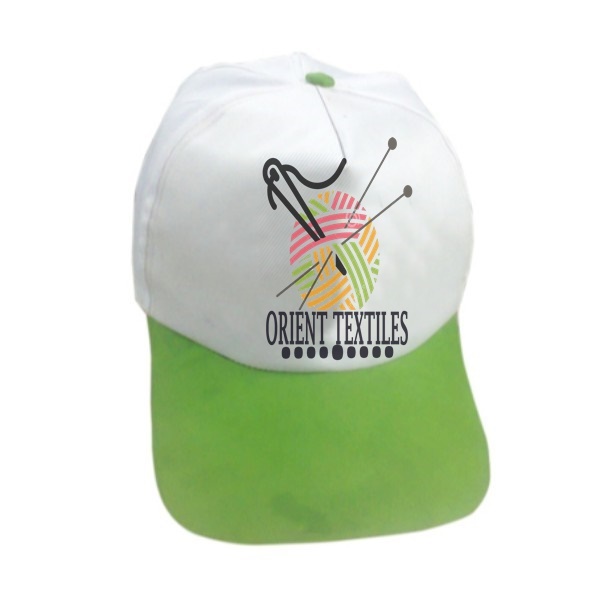 You can simple contact us.